Housing shortage and household overcrowding occurs in communities across remote Indigenous Australia. 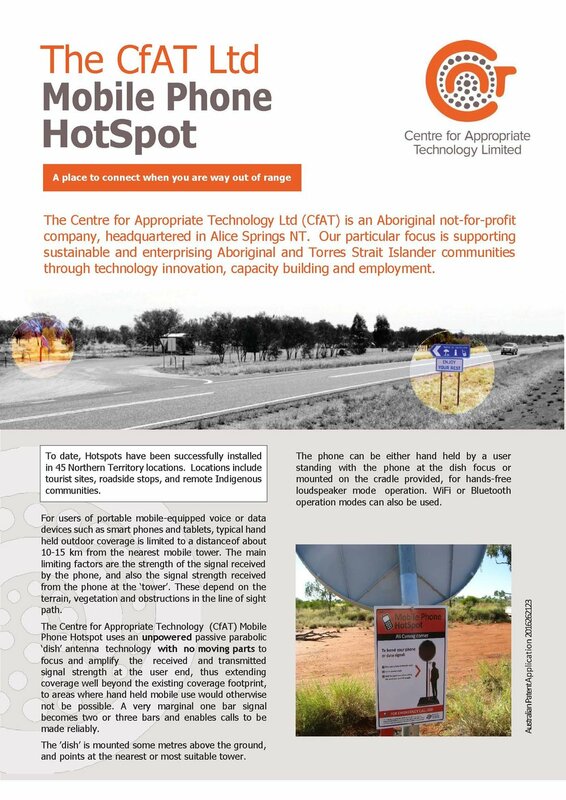 Whilst current investments, through the Strategic Indigenous Housing and Infrastructure Program in the Northern Territory (SIHIP) and the National Partnership on Remote Indigenous Housing are significant, new housing construction is, at this stage, limited to larger communities (population >1000) or ‘town camps’ around regional service towns such as Alice Springs. The backlog of need presents huge challenges for current and future investment, especially in the light of the rate of Aboriginal and Torres Strait Islander population growth and the burgeoning trend of out migration from remote areas (Taylor 2006). The future pattern of settlement, that is the physical living conditions and residential arrangements for Aboriginal and Torres Strait Islander peoples across remote Australia, is continuing to emerge. It is currently being shaped by policies and programs that are driving the transformation of larger remote settlements into rural townships and providing limited investment in smaller communities. It is also being shaped by Aboriginal peoples on going aspirations for retaining connections to land and culture and realising their futures through capitalising on these assets, usually on homelands and outstations. These dynamics are not new. Housing was a strong vehicle for assimilation policies from the 1940s through to the 1960s, as was education and was very much focused on centralised mission or government settlements across remote areas. From the early 1970s as self determination and self management policies came to the fore and some groups had their Land Rights recognised, Aboriginal people began moving away from larger settlements and back to their traditional country or homelands. Then, as now, the logistics and costs of providing housing and other services to small and very remote family settlements was highlighted, but through the 1980s services largely followed people. In 1996 the Aboriginal and Torres Strait Islander Commission (ATSIC) instituted a moratorium (a halt) on funding for new housing on homelands or outstations. Whilst some dollars were still available (such as though the National Aboriginal Housing Strategy — NAHS), outstation and homeland residents, and their resource agencies, had to become quite innovative to further develop housing and infrastructure. Certainly, the CDEP scheme was leveraged to support infrastructure maintenance and development. However, utilising one’s own skills, resources and ingenuity arguably became critical to staying on and developing assets on country. Where this wasn’t possible, homelands and outstations were either abandoned or utilised spasmodically. 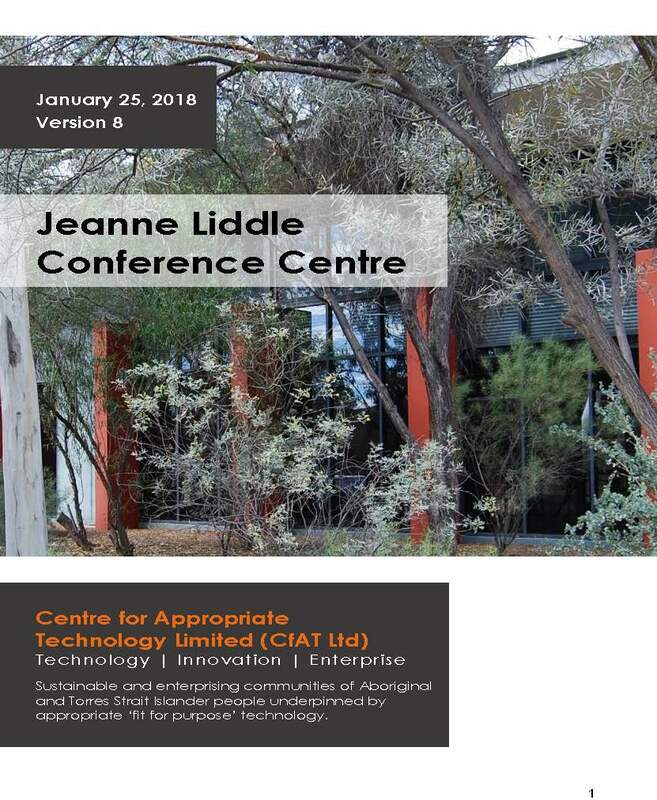 However, there remain 947 small communities (population <100) across remote and very remote Australia, with a varying suite of infrastructure assets developed through both government and self funded investments, and home to some 35,000 people (ABS 2006). In 2011, CfAT undertook a scoping project on self-build housing in small Indigenous settlements in the Kimberley, Cape York and central Australian regions. Self-build is a practical and multifaceted method of building a house by reducing construction costs through the use of free building labour and free or inexpensive materials. Self-build involves the ‘owner builder’ in the planning design and management of the build as well as the actual construction process. Twenty four Aboriginal or Torres Strait Islander people who identified as self-builders, from 16 different communities were interviewed. In addition, six organisations in WA and QLD that were running programs involving Aboriginal people in the construction of housing were also interviewed. We were interested in understanding what people were doing for themselves on their outstations and homelands. Secure land tenure, as traditional owners, or with permission from traditional owners (even where this was yet to be fully legalized or documented) was the critical precursor for accumulating materials or accepting offers of labour or professional assistance for constructing shelter and other infrastructure. The nature of what was built or envisioned was influenced by economic opportunity. Housing was important but equally important was the type of livelihood that could be pursued by living on the land. We encountered self-builders running successful tourism business, marine research facilities, market garden ventures under development and plans for a healing centre on country. A number were also fully employed in towns proximal to their outstation or homeland. The process of self-building required persistence, skills development and the ability to leverage assistance from family, peers and broader networks in accessing materials and construction. It was also a long term staged process and commitment, driven by circumstance and opportunity. Temporary dwellings evolved into more permanent structures that were being finessed and improved continually as materials, skills sets and resources became available. Some of the buildings had been a work in progress since 1970. The buildings and spaces created on country reflected the individuality and aspirations of the builders themselves. A sense of security for themselves and their families was an all encompassing motivation. Leaving a legacy for children and grandchildren was also important. The buildings had some minor structural and or detailing issues. This reflected the fact that the actual building was shaped by the range of skills and knowledge of the builders themselves, or those they could access. It is unlikely that many of the dwellings self-built align with the standards set down in the Building Code of Australia (BCA). Indeed, the application of the BCA to small remote settlement infrastructure is an unresolved and potentially contentious issue. Building safety and durability is a key issue and the application of risk assessment approaches enabling step wise improvements towards safer, healthier and more sustainable buildings would be timely. A key recommendation from the project was the development of a self-building resource network to support better and safer building processes. The network would need to be built on a framework of robust risk assessment and improvement strategies and enable a forum for skills development and knowledge sharing.